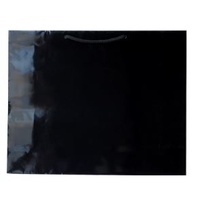 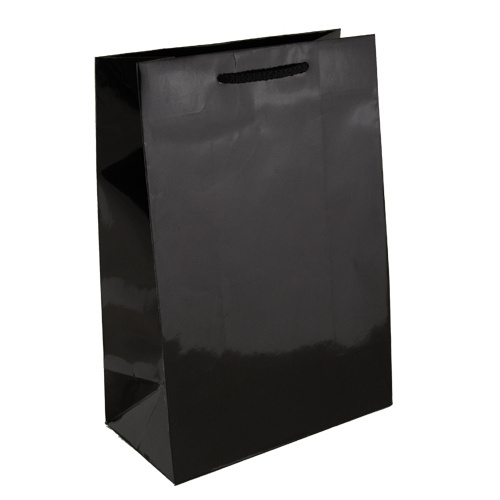 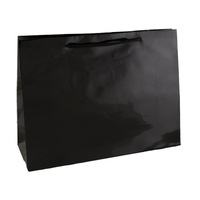 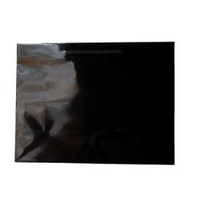 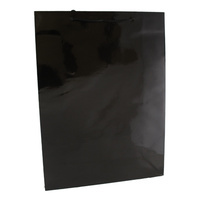 Description: Our Black Glossy Laminated Paper Bags are made out of quality paper and feature twisted rope handles. 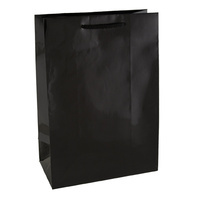 It is great for a variety of occasions, such as gift bags, sample bags and shoes bags. 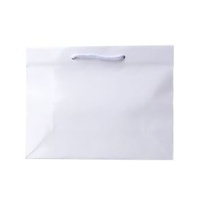 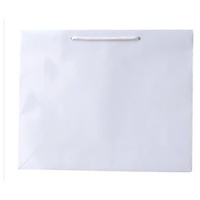 Gloss laminated paper bags are made from art paper and are extremely strong. 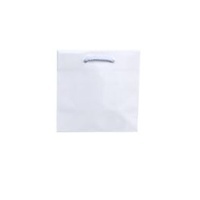 Different sizes provided. 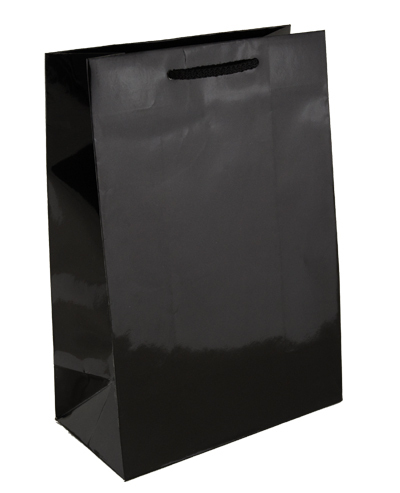 Help other AT PACK users shop smarter by writing reviews for products you have purchased.